So as a business owner, you may be disgruntled about Facebook’s declining reach but where Facebook is losing ground, Pinterest is gaining. Pinterest’s 1.5% percentage-point increase in share of visits year-on-year (YoY) more than doubled the other growing social networks combined. Did you know you can grow your email list, your YouTube channel or Podcast with Pinterest? If you are not on Pinterest yet, I suggest you get on it now, and fast! But along with another social media platform, comes the question, how do I schedule the pins and what content do I schedule? Manual pinning is incredibly time-consuming. You could waste 2 to 3 hours a day just pinning/sharing relevant content to your boards. If you are like me, you might find something to read, click on a link in that article, then another, and by the time you looked at the clock, an hour has gone by and you haven’t gotten anything done. Having a Pinterest scheduler eliminates that temptation (at least a little!). Not to mention, like other social media platforms, you want to get your content in front of eyes at best possible time to be viewed by your ideal audience. That’s where Tailwind comes to the rescue to help you increase your visibility, even when you’re sleeping. 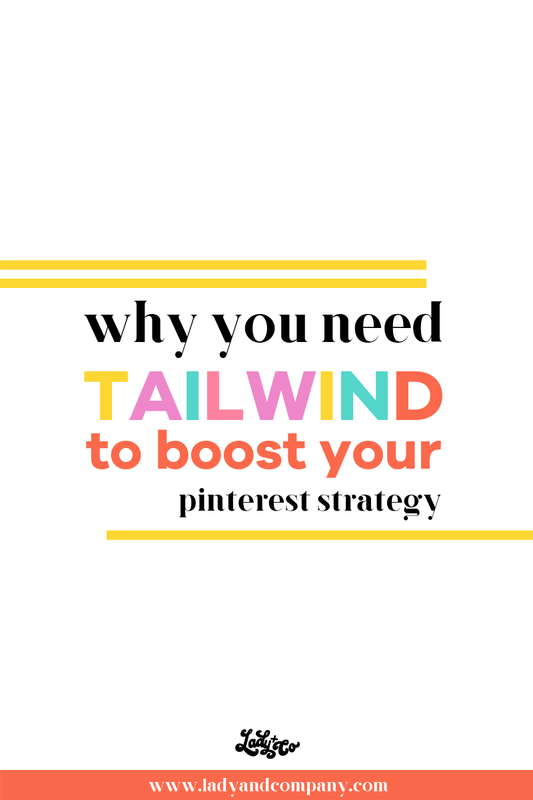 Tailwind is also the only scheduling company that works with the people at Pinterest to help you get the best exposure and start driving traffic to your site. Tailwind has gone the extra mile and added few extra tools to help save you a lot of time with scheduling and curating content. A new feature – looping - is in beta testing right now. This basically allows you to pin it and forget it as it recycles or “loops” your pins so they are continually being shared. 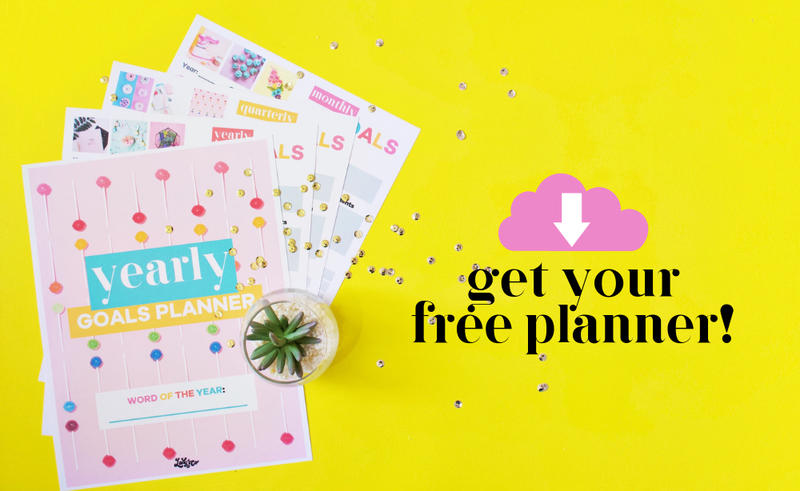 Currently you have to schedule all your pins, which unless you have a spreadsheet or system in place, may overlook scheduling some of your pins. Tailwind is a straight forward platform with an easy to understand layout. They have great support if you have an issue. The few times I have used their customer support, I went through their chat feature and was very happy with the results. Ready to get started? The good news is Tailwind offers free trials for both Pinterest and Instagram, so if you want to try them out before you commit, you can do so at no cost. Click here if you want to try Tailwind FREE for 30 days. Karie Chariton-Bhurgari is a driven entrepreneur, dedicated wife, and homeschooling mom of 3. She helps relieve the stress of women entrepreneurs by strategizing and implementing their social media campaigns, taking care of their to-do lists, & sharing essential oils solutions. 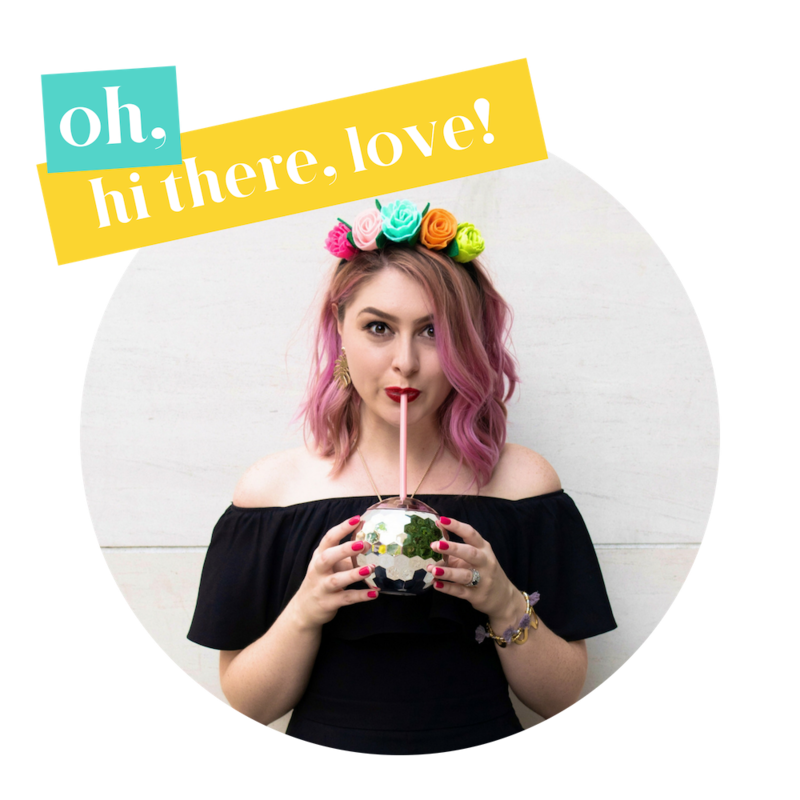 Want to be featured on the LCC blog just like Karrie? Apply Now! Try Tailwind for FREE today!